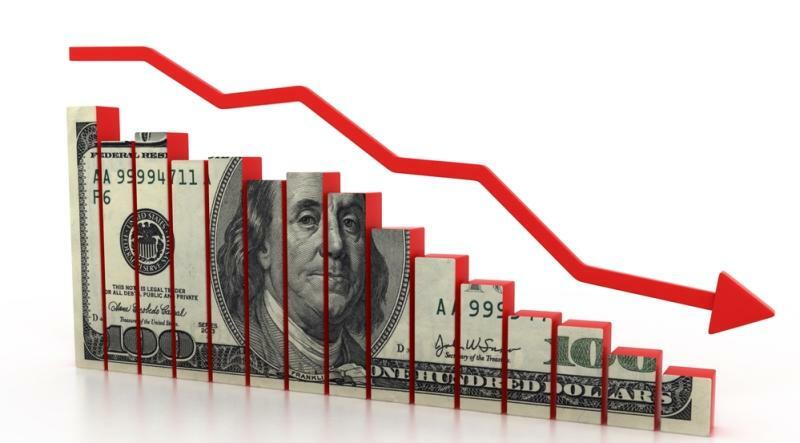 Concentrated stock positions can place investors at serious financial risk. 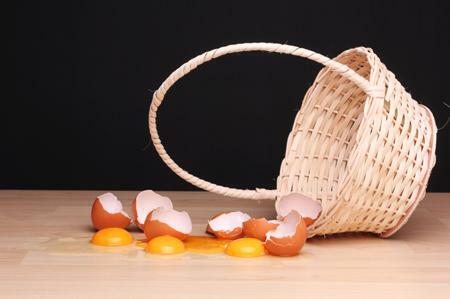 Read here to learn about the importance of diversification and some strategies to reduce or eliminate your concentrated holdings. There's more to choosing a Target Date Fund than simply picking the year that you'll turn 65. Answer these 5 questions to ensure you choose the best option for your situation. 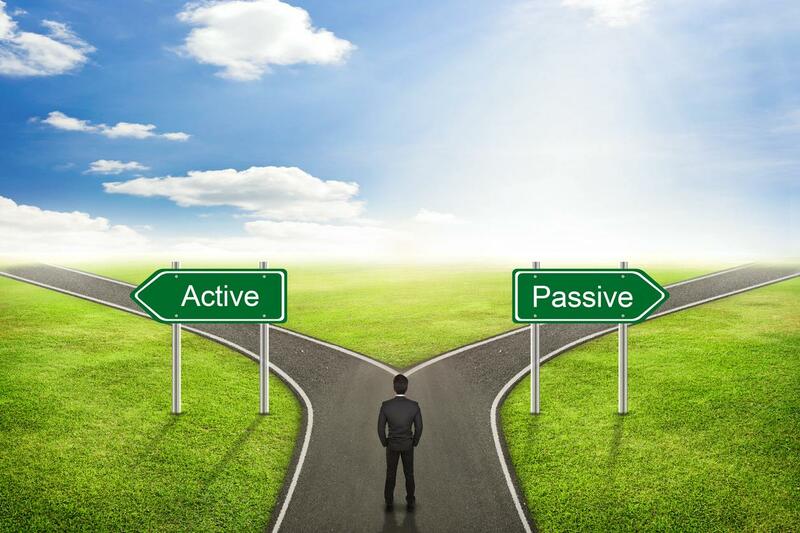 Are you being "passive aggressive" with your investments? 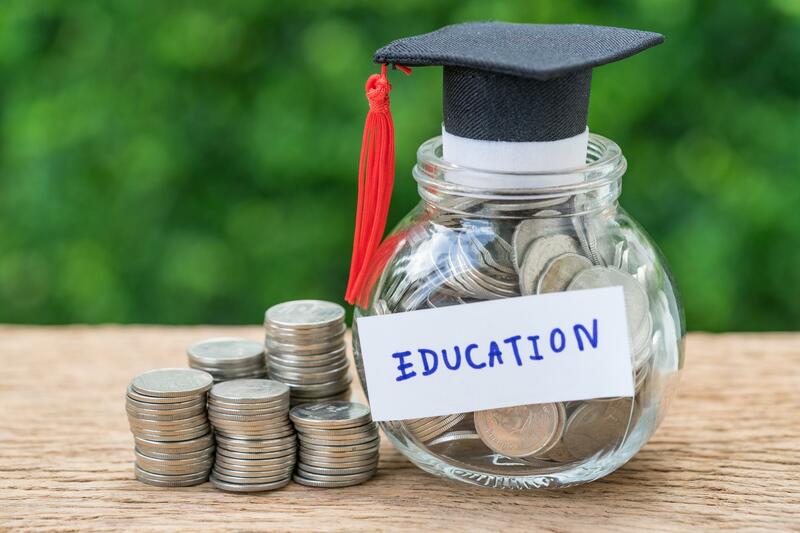 529 vs Roth IRA: Which is the better choice to save for college? 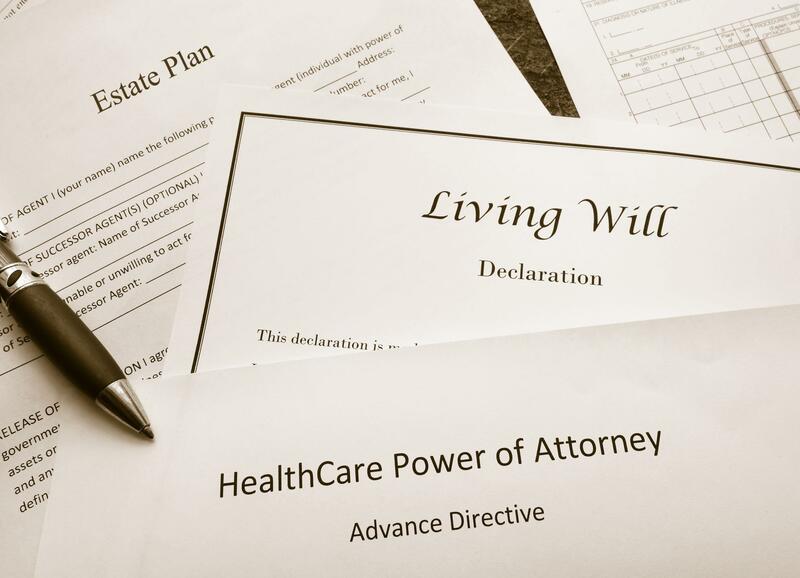 Learn about the importance of having an estate plan, the primary documents that should be included, and access some additional sources to help you decide which type of estate plan is best for your situation.